Sennheiser’s IE800S is – like the Eden – a single-dynamic-driver flagship tuned for neutrality and detail. As such, the two share several similarities in tonal balance. 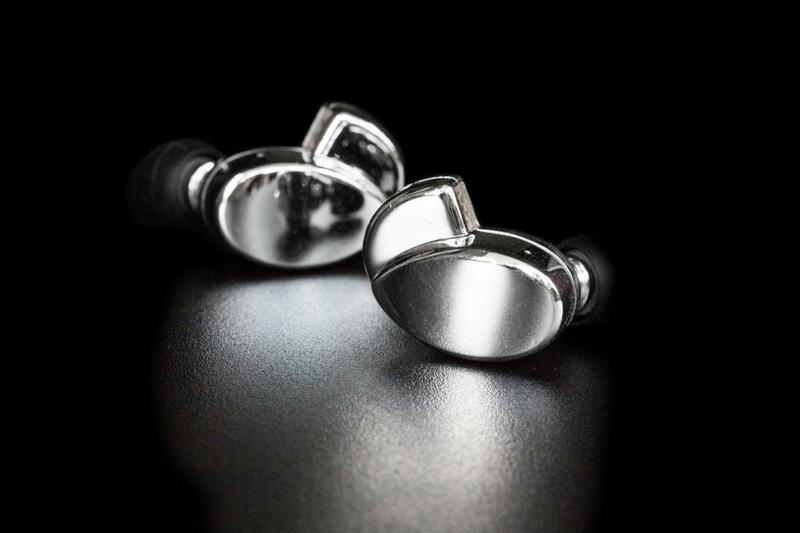 Low-end warmth on both in-ears is shelved down in order to preserve cleanliness and clarity. However, the IE800S has a noticeably lifted sub-bass for a more guttural listening experience – especially with genres like EDM and pop. The mid-bass is a tad more elevated as well, which results in a more filled-in and tonally warm low-end, even though the warmth it imparts on to the midrange remains minimal. Consequently, the Eden has thicker, more saturated instruments. 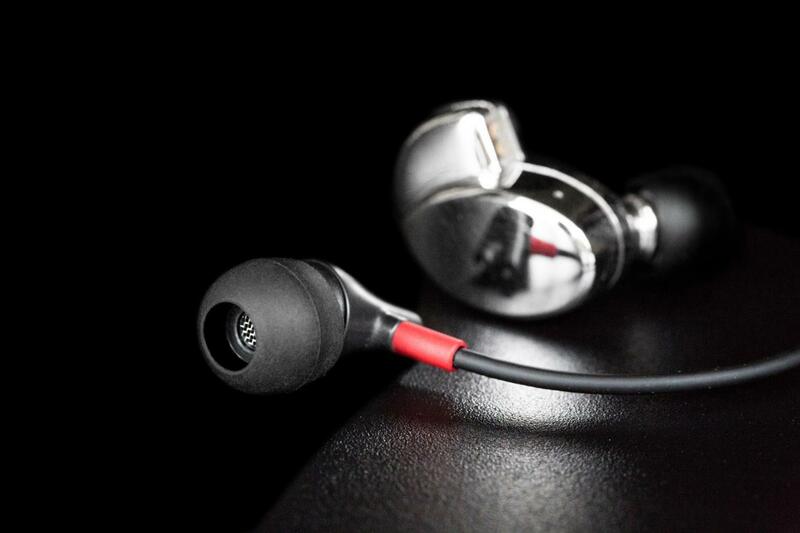 The IE800S is noticeably thinner with greater definition and contrast. A key contributor to this is the German flagship’s treble. 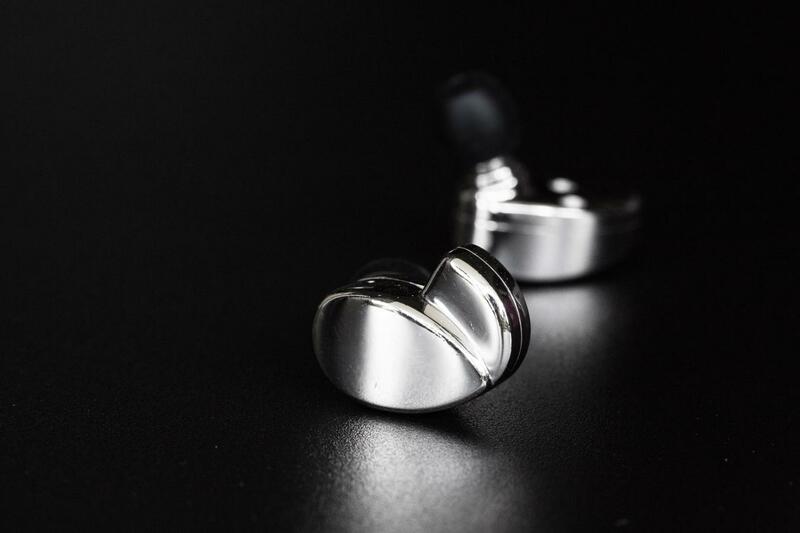 Although similarly smooth, refined and clean, the IE800S has a crisper, more articulate upper-treble. Notes are more clearly outlined and the black background is further defined as well. The Eden’s presentation is less contrast-y, but it is more true-to-life. Instruments like violins hold greater balance between richness and clarity. But, cymbals and hi-hats sound sharper, livelier and cleaner on the IE800S. Extension is also the IE800S’s ballgame. The stage is further expanded with a more genuine sense of depth, and cleaner separation between each element. The Eden is more musically coalesced and pure, while the IE800S was purpose-built for hi-fi. Alclair Audio’s Electro adopts a similar philosophy to the Eden: Clarity through low-end neutrality, rather than top-end accentuation. As a result, the two share several similarities in tonal balance. The Electro – despite its electrostatic driver – was tuned with a linear top-end. It’s neither overtly sparkly nor painfully crisp – very similar in tone to the Eden’s treble, yet more articulate. But, the Electro’s e-stat grants it superior refinement and speed. Notes appear and decay faster and more gracefully, which allows the Electro to image, separate and layer to greater effect. The Eden is still less coloured – more pure – in the sense that instruments are truly laid bare, but the Electro is cleaner with a greater rhythmic drive. And, this is because of the Electro’s low-end. Despite similar proportions across the spectrum, the Electro comes imbued with a touch more mid-bass and a dB or two more sub-bass. The physicality of the bass goes to the Eden by virtue of its driver, but the Electro undoubtedly has more of it. But again, the Electro’s electrostatic driver allows it to keep up with the Eden in stage cleanliness and note definition. In faster music, the Eden does edge it out in how effortlessly it renders instruments, but again, this is at the cost of bass quantity. The two are remarkably similar in the midrange – full-bodied, well-structured and linear. The Electro has more apparent clarity due to its articulation, but it’s the slimmest of margins. 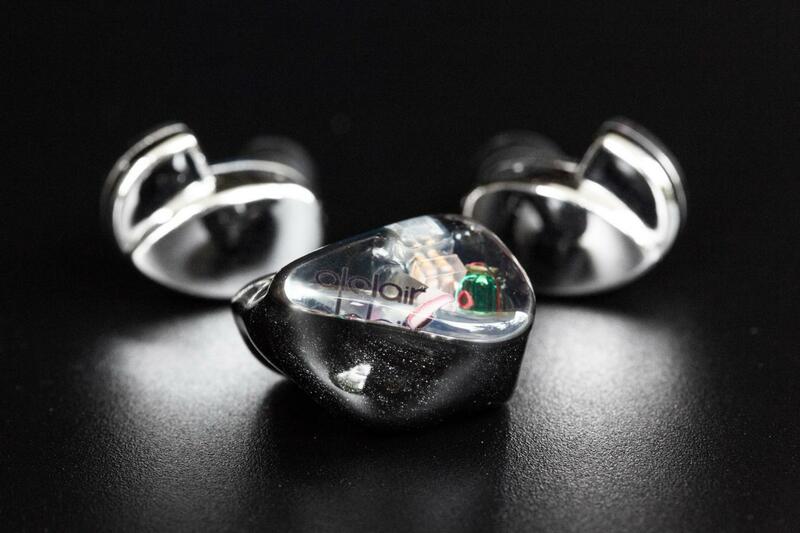 Rhapsodio’s Eden is one of the most unique in-ear monitors I’ve ever heard. By attenuating the low-end and linearising both extremes, it achieves a palate that’s neither dark nor bright, nor cold nor warm; simply neutral and pure. There’s a colourlessness that’s water-like in how pristine and bare the music comes across. But obviously, how that crystallinity is received will vary wildly from one track to another. Any track with a semblance of a need for bass will suffer instantly, while pianos and violins sing with beams of emotion. Whether or not the Eden is for you is for you to decide, but at the end of the day, it is unquestionably unique. And in this landscape, that’s nothing if not praise-worthy by all accounts.